Being Frugal and Making It Work: Holiday Gift Guide Giveaway Winners: Zoobies, Inspirational Coffee Mugs, Ergobaby Doll Carrier & Zipz Shoes! 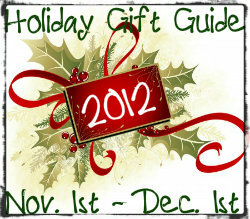 Holiday Gift Guide Giveaway Winners: Zoobies, Inspirational Coffee Mugs, Ergobaby Doll Carrier & Zipz Shoes! 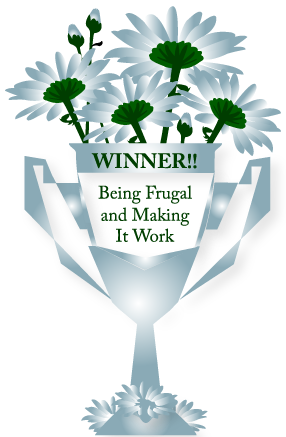 Let's get caught back up announcing another round of the Holiday Gift Guide winners here at Being Frugal and Making it Work! In order to try and catch up, I'm going to announce 9 lucky winners for the following Holiday Gift Guide giveaways: Zoobies, Inspirational Coffee Mugs, Ergobaby Doll Carrier and Zipz Shoes! Are you one of the 9 lucky giveaway winners? The winner of the Zoobies Blanket Pet is Karen. The 5 winners of the Inspirational Mugs are Stephanie, Clenna, Kathy, Joy & Lynne. The 2 winners of the Ergobaby Doll Carrier are Rheanna & Jessica. The winner of the Zipz Shoes is Jennifer. You're very welcome! Thank you for entering.